A site for HP discussion, Quidditch Roleplaying and more! 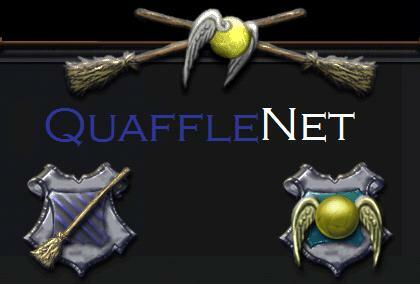 Quafflenet is a Harry Potter-dedicated site with a great community of users. At Quafflenet.forumotion.com, you can participate in role-plays, submit (or read other peopls) fanfiction works, discuss Harry Potter (or anything else for that matter! ), anything really, whether its to do with Harry Potter or not! We hope that you enjoy your visit to the page, and remember, the community is always welcoming to new users! And with that, Let the games begin. 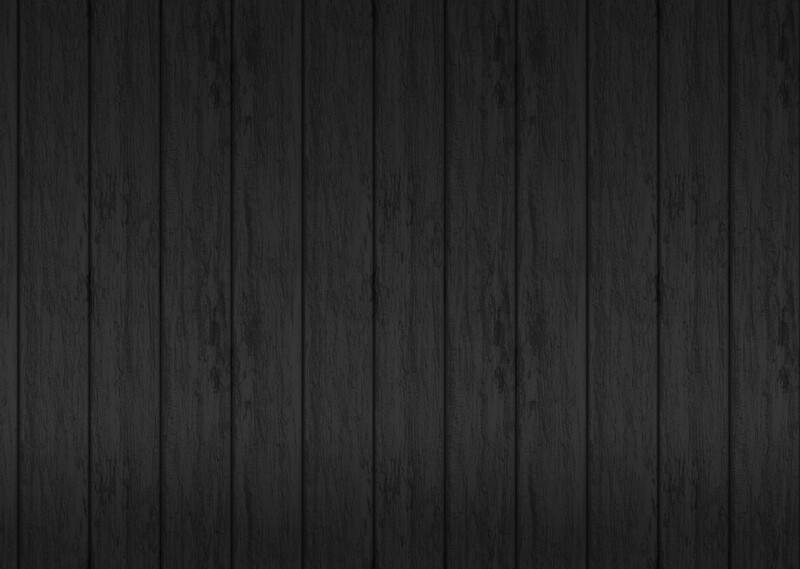 Get Introduced to the rest of the QuaffleNet.forumotion.com community. For anything concerning QuaffleNet.forumotion.com staff. Includes HP-related and unrelated Roleplaying threads, and includes the Quidditch House Cup. For the forums that don't belong anywhere else.